121 and 122 Quail Dr. Two bedroom, two bath waterfront bungalow with a quest house on a large cul-de-sac lot (just over 1/2 acre). 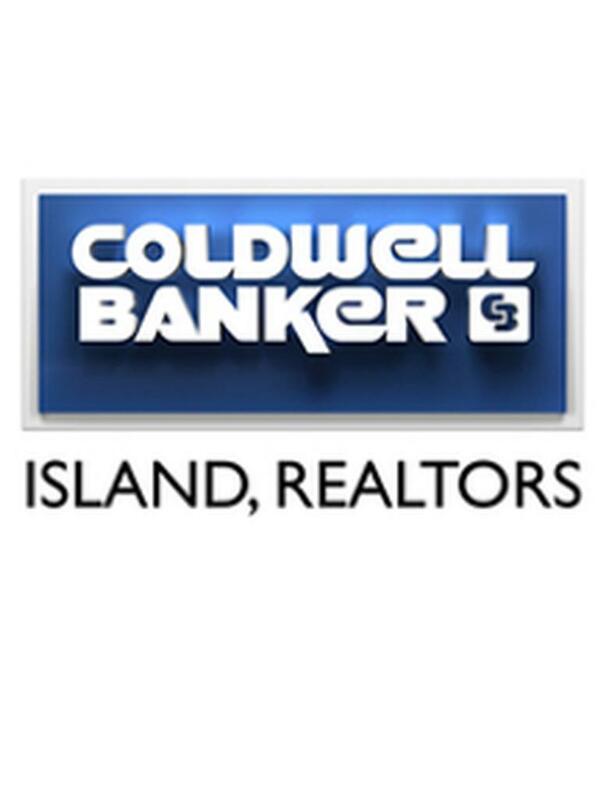 Easy access to Salt Lake and Copano Bay. 339' of bulkhead with wrap around fishing docks. New LED lights line the water frontage great for nighttime fishing. New roof's, new garage door, new insulation. Each home has it's own septic but the electric is metered together. This would make a excellent vacation rental property, corporate retreat or family compound. Lot 119 Quail Dr. can be purchased for and additional amount.